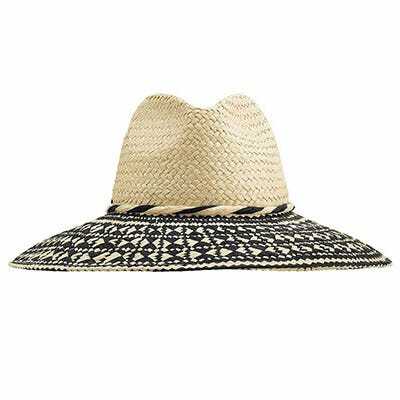 How to find your perfect sun hat. If you’re new to hats or nervous about buying a hat without trying it on, just read our guide to discover the best styles for your face shape. 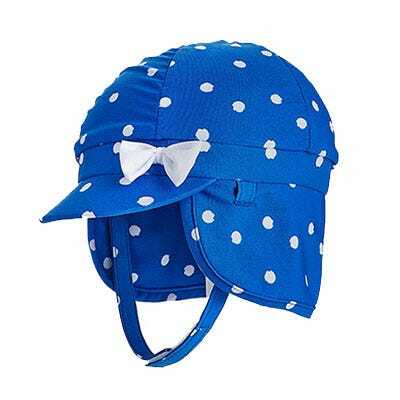 And remember, any one of our sun-safe hats is better than no hat protecting your scalp, ears, neck and face. 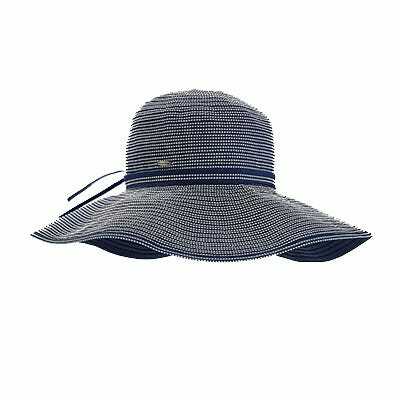 Lightweight Breathable Sun Hats Our sun hats are the first brand recommended for sun protection by The Skin Cancer Foundation. 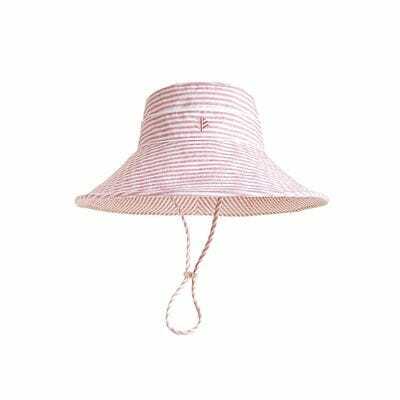 You can shop our Women's Sun Hats and our Men's Sun Hats. To ensure complete protection against reflected UV that can bounce up under the brim of your hat, we suggest also using a quality sunscreen or sunblock, particularly on your chin and cheeks. 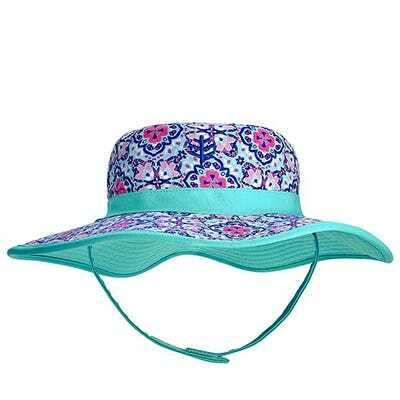 Choosing a Sun Protection Hat There are a number of factors to consider when selecting a sun protection hat. The three most important factors affecting sun and UV protection are brim size, construction materials, and the shape of the brim. 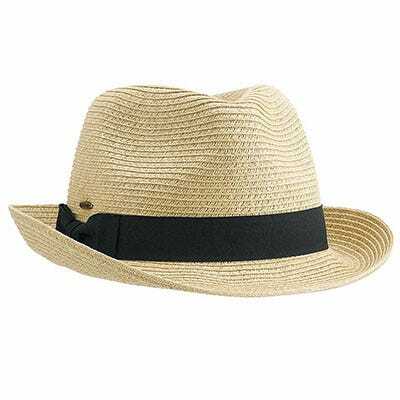 Hat Brim Size Brim size is a fundamental factor in the level of UV protection provided by a sun hat. Most physicians recommend a minimum brim of 3 inches. 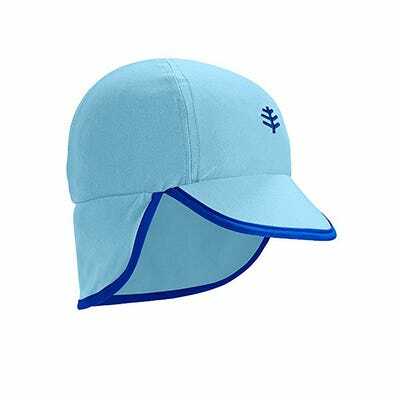 Coolibar sun protection hats range from 3 inches to 5 inches in brim size. 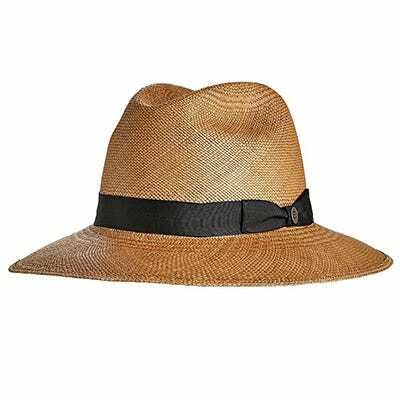 Brim size is most important for blocking direct UV; UV that passes in a straight line from the sun to your face. 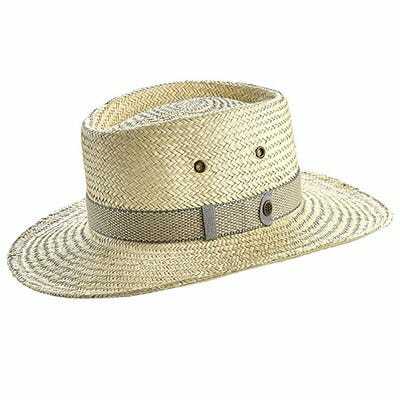 UV Blocking Fabrics The second key factor for UV protection is the material used to make the sun protection hat. 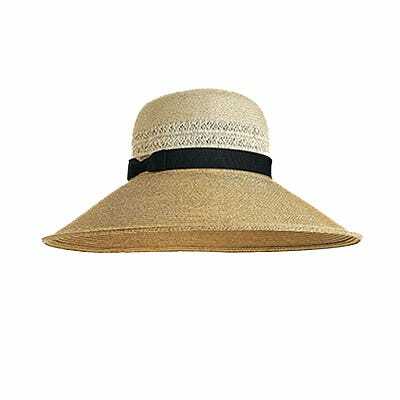 There is quite a range of materials used to make sunhats from natural fibers such as straw, raffia, and cotton to synthetic nylon and polyester based fabrics. The most protective sunscreen hats will be constructed from materials that are rated UPF 50+, meaning the material will block 98% of the direct UVA and UVB falling on it. 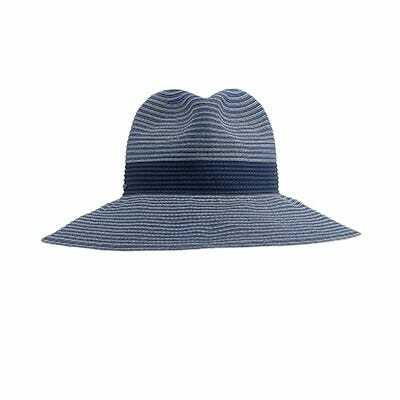 Sun Hat Shape A third important factor is the shape of the sun protection hat, particularly the brim. In some environments, there may be significant dispersed or reflected UV. This dispersed UV can bounce up underneath the brim of the sun hat and will often strike areas lower on your face such as your chin and cheeks. In general, brims that curve down and sit closer to your face will provide better protection against this reflected UV. For complete sun protection, it is best to also use sunscreen on your lower face area while wearing a sun hat. Flap Hats Another approach to protecting against reflected UV is to wear a flap hat. 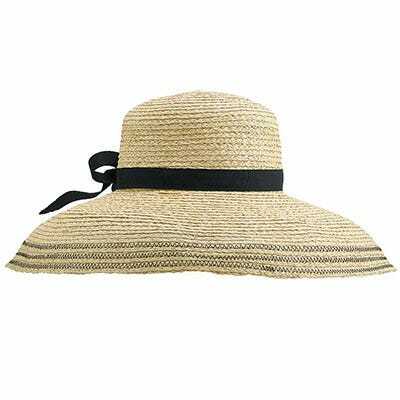 Sun hats with flaps can almost completely protect your skin from reflected UV where the fabric lies on your skin; such as your ears and neck. 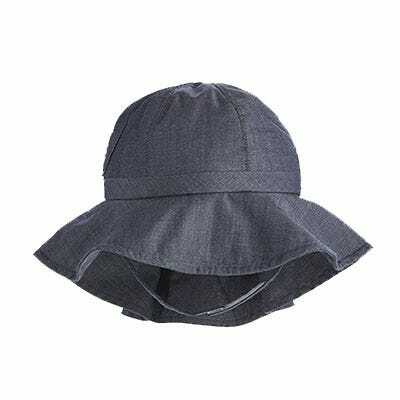 Some sunblock hats with flaps have an extended neck flap that can wrap all the way around to the front of your face and provide excellent protection for your chin and cheeks. 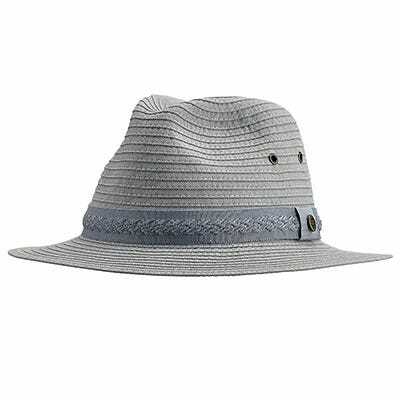 Hats with a Dark Under Brim One other factor that has a modest effect on sun protection is the color of the under brim. 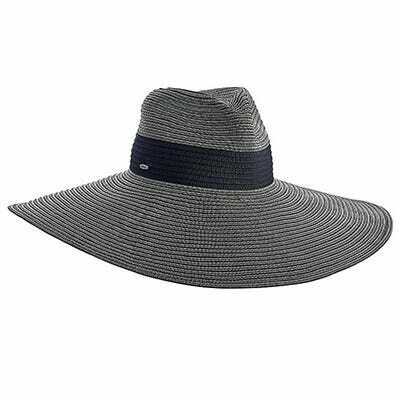 A sun hat with a dark under brim will absorb slightly more reflected UV that could bounce down on to your face and so provide more protection for your skin as well as helping minimize UV and glare on your eyes. If you consider these factors in selecting a sun protection hat, you can be confident your choice will provide excellent sun protection. 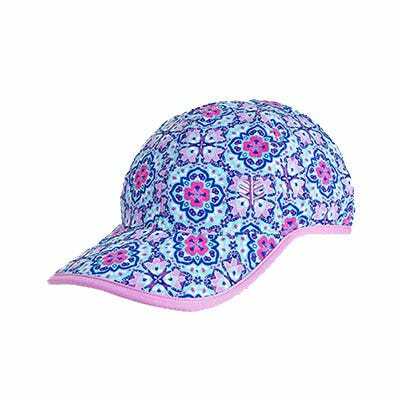 Coolibar Sun Hats All our sun hats flatter and protect your face. 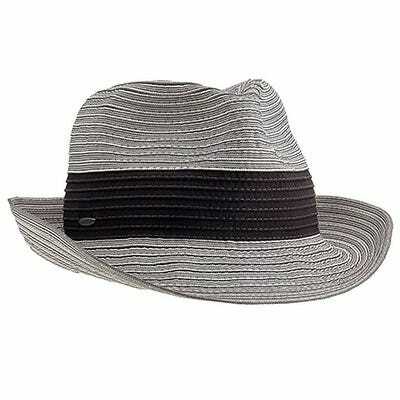 They have wide brims (between 3" and 5") and come in a range of durable fabrics and colors. Most of our hats are crushable for easy packing. 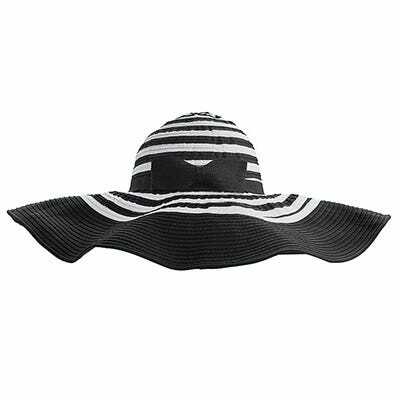 All hats are rated for their UV protection level - most provide UPF 50+ protection, meaning they block 98% or more direct UV.